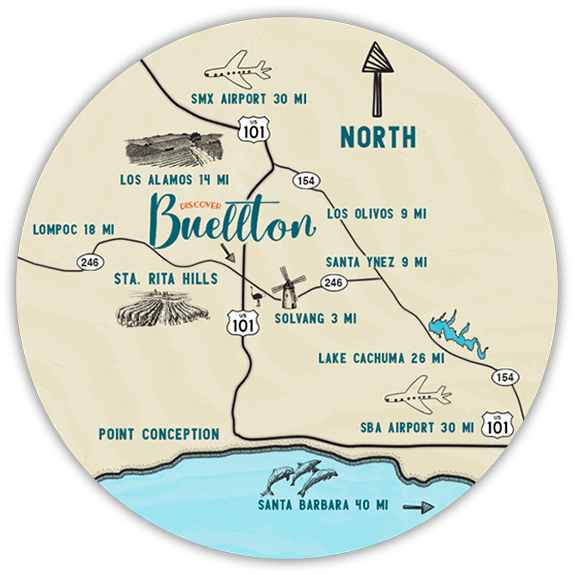 Buellton’s mild climate has also been known to bring out a sense of adventure too. Visitors looking to immerse themselves in nature can hike, bike or horseback ride through stunning scenic trails. Another great way to spend an afternoon is to explore the budding botanic garden at River View Park, enjoy an up close and personal experience with an ostrich or emu, or play a round at Zaca Creek Golf Course, located along the Santa Ynez River. 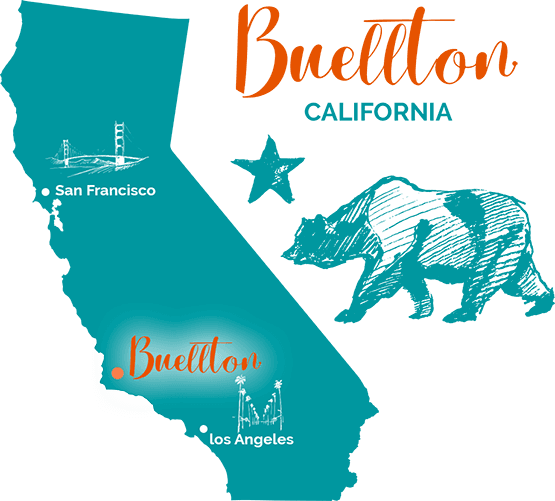 In addition, Buellton is just a short car ride away from the ocean where you can surf, swim and sun to your heart’s content, and from quaint surrounding towns like, Los Olivos, Santa Ynez and Solvang, the Danish Capitol of America.